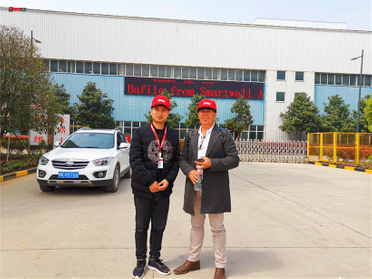 On April 13, John c. Bafile, an Australian customer, came to BRD to discuss cooperation. Focus! The BRD New Office Building Is About To Be Completed! The BRD New Office Building Is About To Be Completed! Cooperate And Share, Create The Future Together! 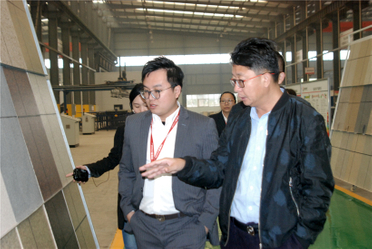 On April 8, Sun Jiongguang, director general of Qingdao Xinguangzheng group and Zhan Fei, general manager of Qingdao Xinguangzheng group visited BRD, accompanied by Alex Zeng, general manager of BRD international trade department. 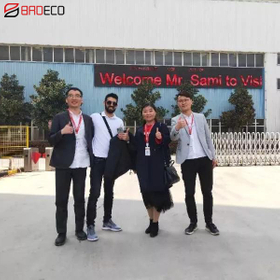 On March 26th, Mr. Sami, an Israeli customer, visited BRD to discuss the garage door cooperation project. Under the sino-us trade war, how does BRD continue to shine in the international market? 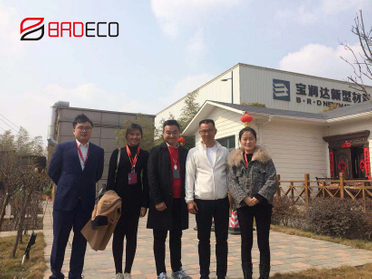 On March 18, 2019, Mr. Kaopio from Ret group of Hawaii visited BRD to discuss the construction project of more than 100 integrated houses. 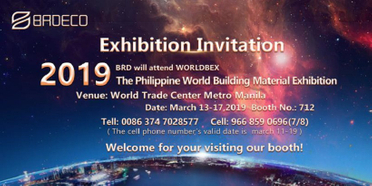 Here is the invitation from BRDECO, we will participate in 2019 WORLDBEX - The Philippine World Building Material Exhibition. 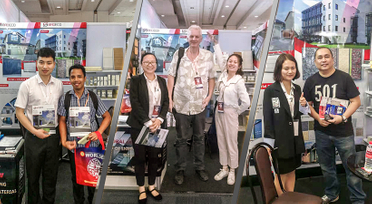 Welcome to visit our booth at The Philippine World Building Materials Exhibition during March 13-17,2019.